We have a range of high performance, competitively priced acoustic fencing, sound barriers and gates for residential, commercial, industrial, traffic noise, railway and highway applications. 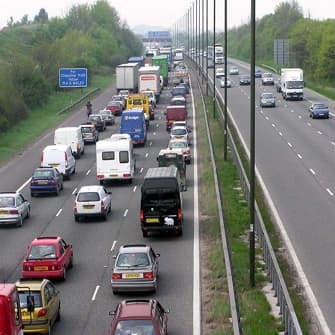 These high performance acoustic fencing, gates and sound barrier products provide effective control of sound and traffic noise pollution in the outside environment. Suitable for a wide range of commercial, industrial and residential applications, the timber products are pressure treated to provide lasting protection above and below ground from wood-boring pests and all forms of wet and dry rot. A manufacturer’s guarantee of 20 years, subject to correct installation, and competitive pricing ensure great value for money. The panels used in JCW Acoustic Supplies fencing and acoustic barrier range are specially designed to satisfy stringent highway performance standards. Tested and compliant to BS EN 1794-1 and BS EN 1794-2, the acoustic panels also comply with Highways Sector Scheme 2C for the prefabrication of environmental barriers. Tanalised® E pressure treated timber post are available in heights up to 6m. Steel posts are also available in heights up to 6m. 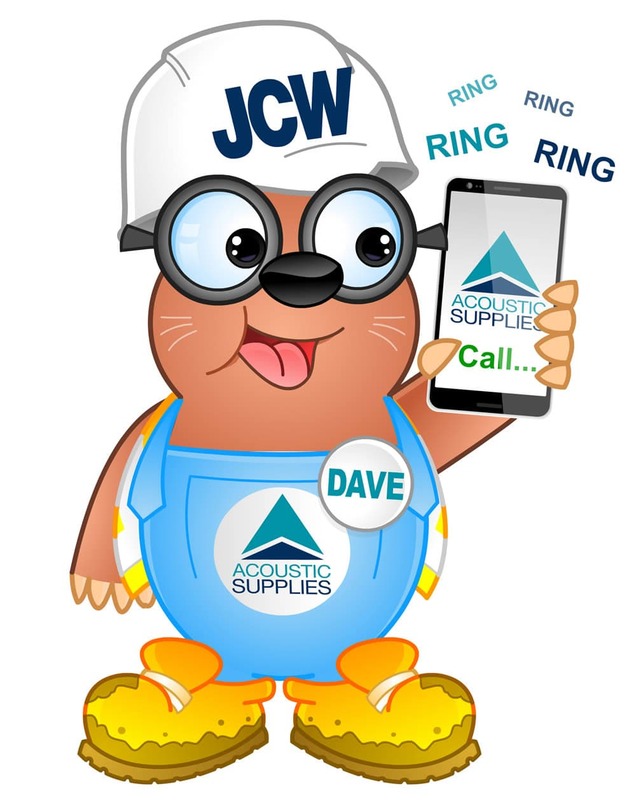 In addition to a supply only option, JCW Acoustic Supplies also offer a UK installation service. Our experienced installation team will ensure your project is completed professionally and to agreed timescales. To create a totally integrated acoustic barrier solution, we also provide matching JCW Sound Gates.